Celebrates over 700 of the strangest and most curious places in the world. Features architectural marvels, natural wonders and mind-boggling events inspiring equal parts wonder and wanderlust. 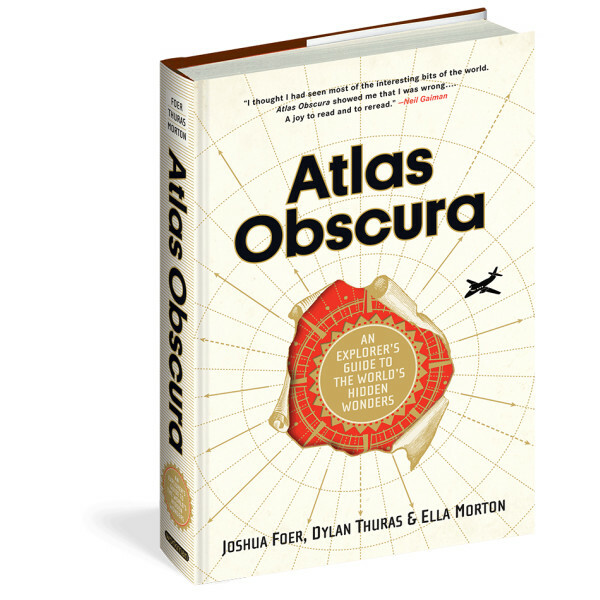 Includes descriptions, photographs, charts and maps for every region of the world that expands one's sense of how strange and marvelous the world really is.